Mortgages - It's Not A Perfect World Anymore! Mortgages – It’s Not A Perfect World Anymore! Eight years have passed since the mortgage meltdown left lenders bruised and battered from the subsequent losses. The result?—the pendulum swung dramatically. Paperwork increased. Due diligence requirements increased. Lending today can be baffling and frustrating. You can see how simple it is in a perfect world—the Loan Originator gets a call from a borrower, the borrower applies for the loan and the next day they have loan documents. It’s not that simple today. Imagine this—you have $300,000 to hand out to complete strangers. Wouldn’t you be cautious of the recipient? Of course! This is the purpose of questions posed to borrowers at the beginning of a loan transaction about finances and credit. Everything must be disclosed. Why? The mortgage process is a great equalizer. Irrespective of his or her financial status, every consumer is handled with a certain level of distrust until proven trustworthy. Regardless of the volume of documentation initially provided, the borrower is required to produce additional documents. Meeting these requirements is a meticulous process. Preparing for redundant requests and meeting these requests quickly will result in an expedited approval process—and make it easier on the borrower. The Loan Originator and the Processor are the first and second set of eyes. 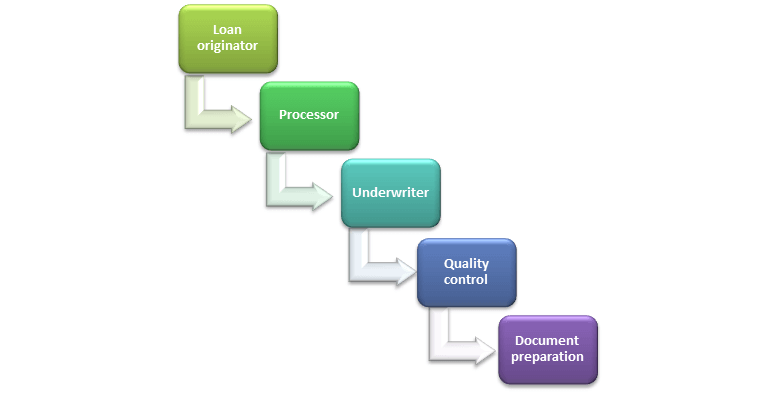 The Underwriter is the third set followed by Quality Control and Document Preparation. Our goal is to achieve complete document assembly up front, but we don’t stop until all sets of eyes are satisfied and we are at the closing table. Requests occur continually throughout the process. 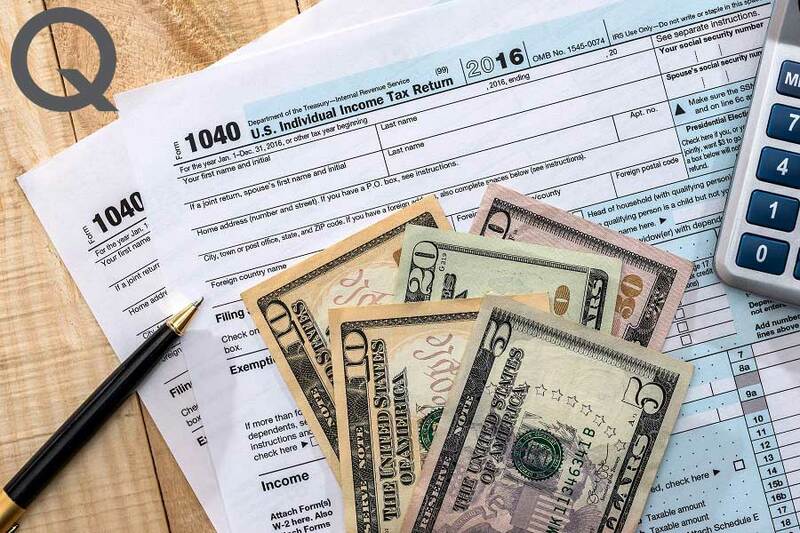 Clients that repeatedly attempt to withhold documentation from underwriters invoke the question—”What are you trying to hide?” This is not a question you want posed by the underwriter. Cooperate. It’s in your best interest! Remember, the lender provides the largest check at the closing table. No Loan Originator enjoys asking for more information. When asked for a specific document, the borrower must provide EXACTLY what is requested—not what “should be OK”. It won’t be okay. The approval process tends to derail when clients are asked for specific documentation and supply an alternative. If asked for a bank statement containing 5 pages—send all 5 pages and not just the summary. A lack of compliance to the request will create delays and generate complaints. Employ patience with the Loan Originator and the frequent requests for paperwork. It is as frustrating for them as it is for you. It’s not a perfect world. There’s not a perfect process. 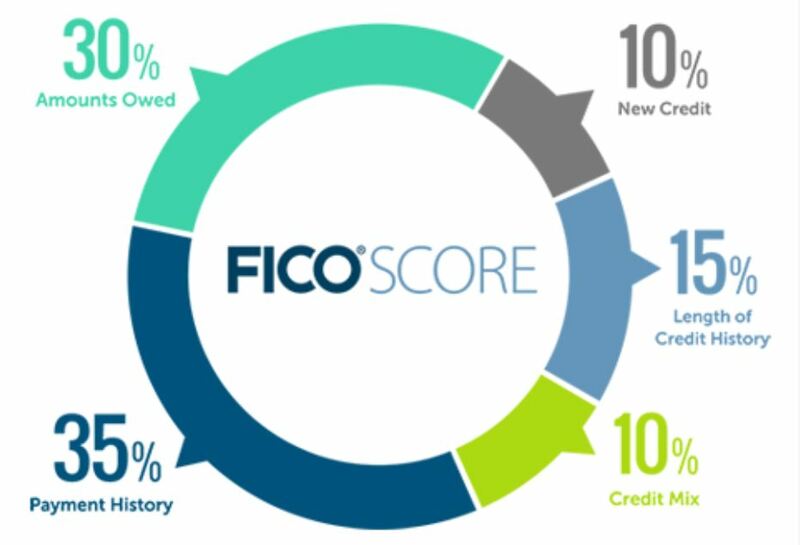 The perfect Loan Originator will walk with you through the process of financing your home—streamlining the process for you and your family. David Jaffe (NMLS #239040 CA-DBO 239040 / NMLS #293493/ OnQ #5645) is a mortgage banker with OnQ Financial in Westlake Village, CA. This material is provided for information and educational purposes only. Although the material is deemed accurate and reliable, we do not make any representations as to its accuracy or completeness.